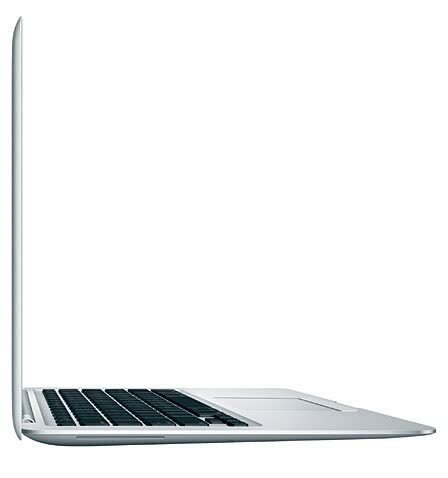 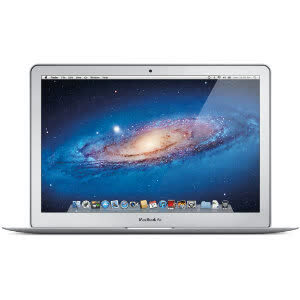 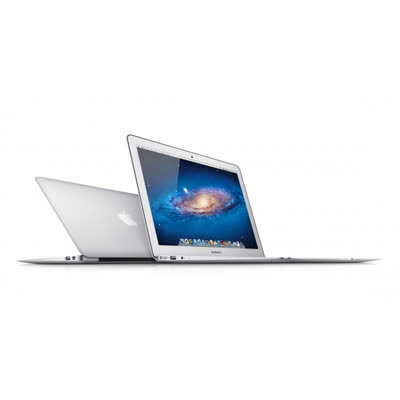 The MacBook Air sports a 1.8GHz dual-core Intel Ivy Bridge Core i5 processor that Turbo Boosts up to 2.8GHz, 4GB of 1600MHz DDR3L SDRAM, 128GB of flash storage and integrated Intel graphics. 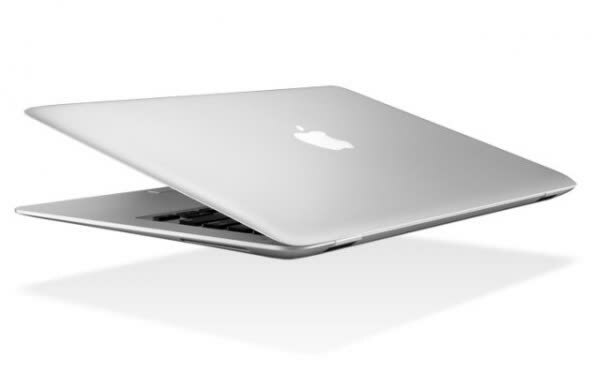 It is still extremely thin and lightweight at only 0.68-inches at the thickest part and 2.96 pounds. 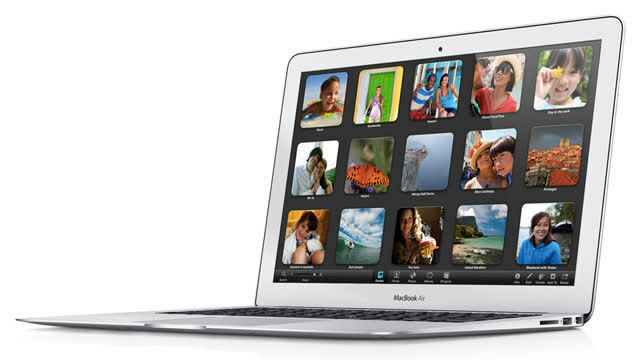 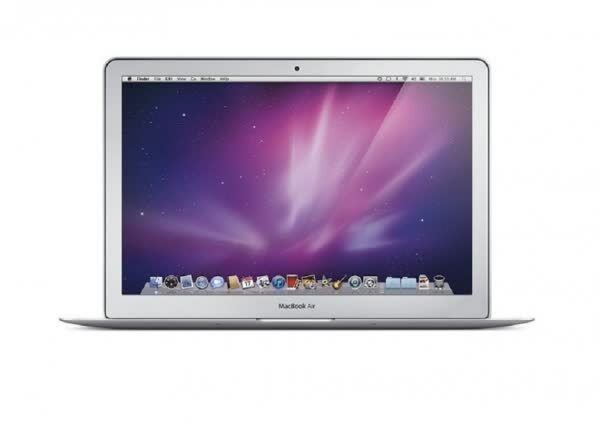 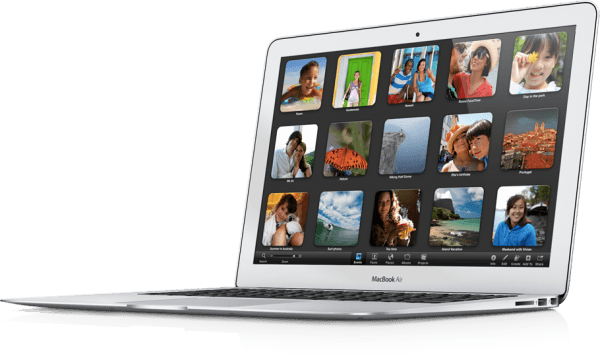 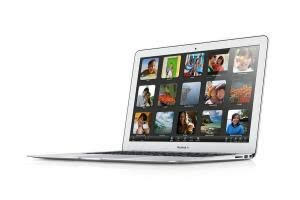 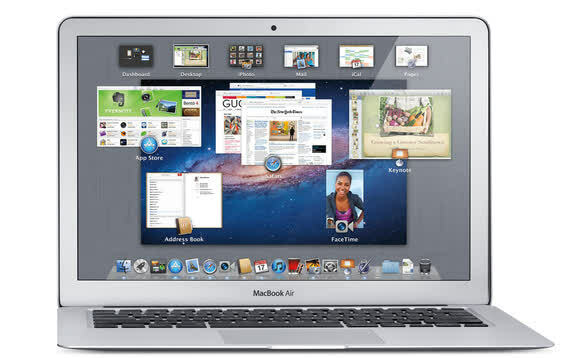 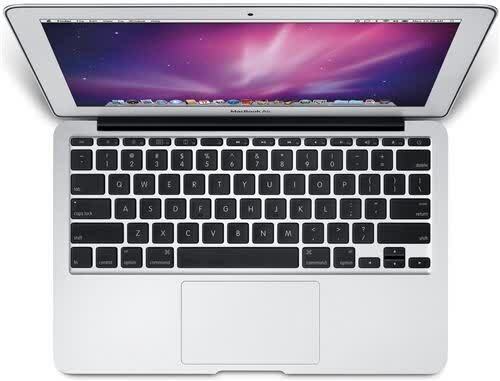 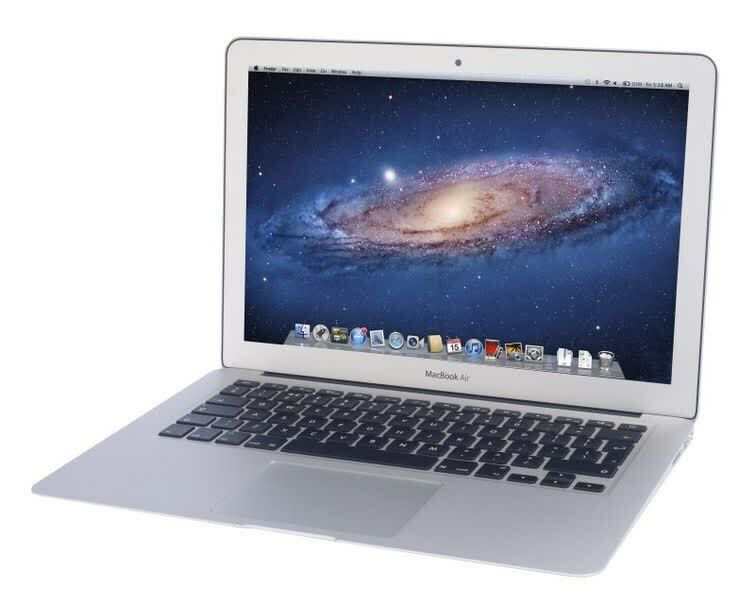 The MacBook Air carries a 13.3-inch diagonal LED backlit display, operating at 1440 x 900 with a 16:10 aspect ratio.